If you thought opening an image of a cute cat is harmless then you might be wrong as new vulnerability might allow hackers to lure you into opening a cute PNG file and comprise your device. The new vulnerability targets all the Android devices that have Android Nougat and above. 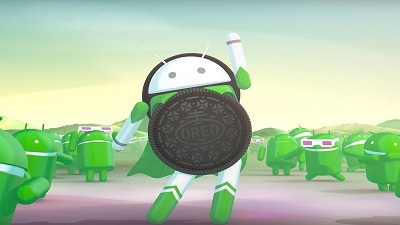 The vulnerability was disclosed by Google but the company confirms that they have already released a patch to the Android Open Source Project (AOSP) repository. As pointed out by ZDNet there is no way of knowing if your device has been hacked. Google hasn’t released any technical details of the vulnerability but has confirmed that it’s fixed. However, Android manufacturers delay the updates which means that there are still devices that haven’t received the fix. Google has stated that they released the fix with the February 2019 patch so if you haven’t got the patch yet, be careful and don’t open PNG files from untrusted sources.